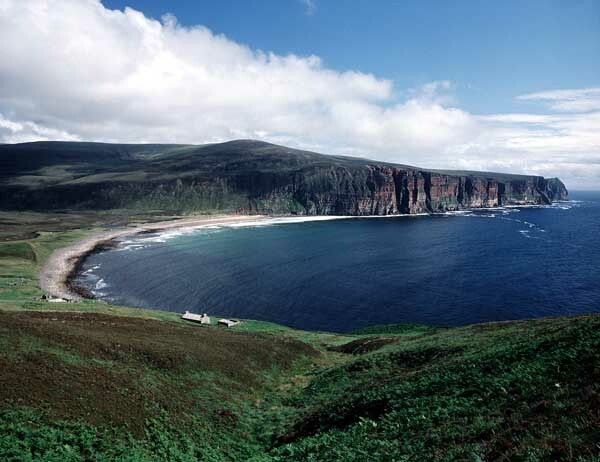 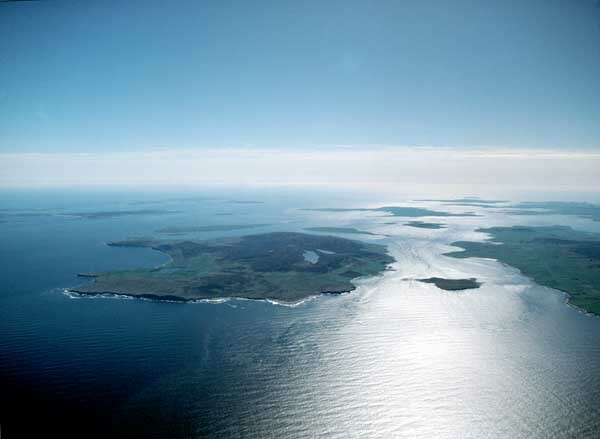 Explore Orkney is an exhilarating, unique and enjoyable holiday with an emphasis upon fun. 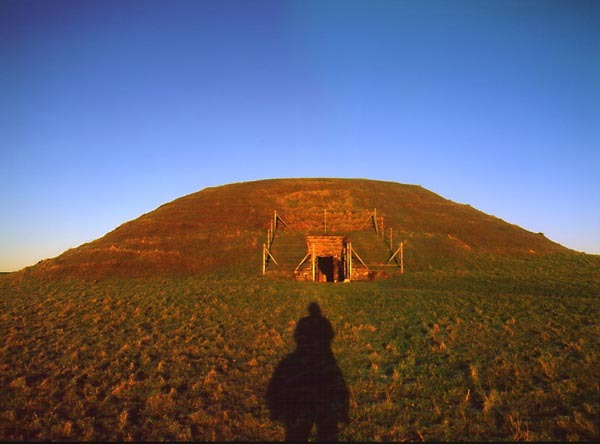 You can choose your day trip or create an exciting tour over several days that will stretch your mind. 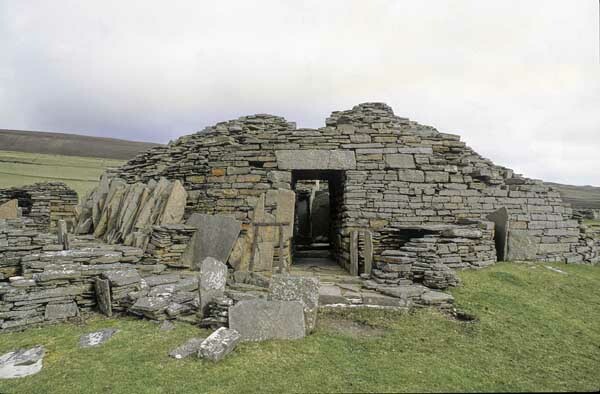 Explore Orkney is a company with locally born and bred people with a thousand years of ancestry. 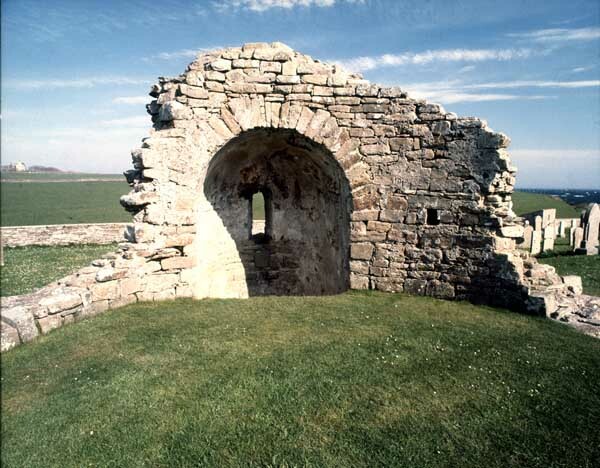 You can benefit from seeing archaeology, spirituality, historical and wild Orkney. 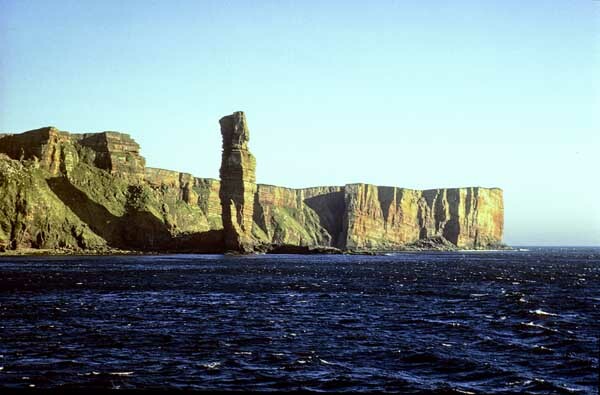 Our customers can expect quality, excellence and attention to detail on their Explore Orkney tour.